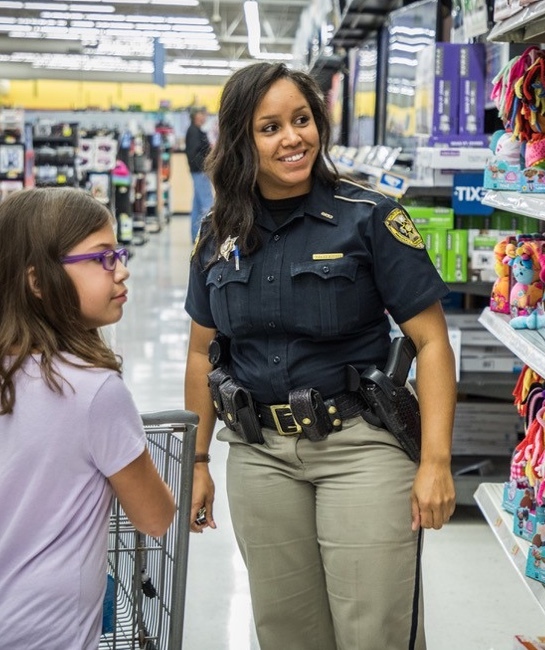 Join today and help build a stronger partnership in the fight against crime within Louisiana! When you become a member of the Louisiana Sheriffs’ Honorary Membership Program, you join the thousands of business leaders, law enforcement officers and citizens like you who are committed to backing our sheriffs and letting them know we’re on their side. Contributions from members like you support crime prevention, law enforcement training, as well as our educational and charitable programs. An exclusive LSHMP Membership Card and window decal per member, and other exclusive product offerings. Information on all LSHMP programs and services supporting the citizens of Louisiana. A subscription to our publication, The Louisiana Sheriff. Information on community related activities such as drug awareness programs, crime prevention and a college scholarship fund. Your membership is vital to our success. Please join today, your support matters to our Louisiana Sheriffs. To prevent fraud, we never ask for donations by telephone. The Louisiana Sheriffs’ Honorary Membership Program is a 501 (c)(3) organization, and contributions are tax-deductible to the extent provided in the Internal Revenue Code.